The Delft Energy Initiative Fund allows monetary support to TU Delft students who may utilize the finances to realize high-risk ideas about energy generation, storage and saving. This year, it has decided to sponsor seven innovative ideas that could bring energy efficiency and renewable power generation within the realm of practicability. Conceived by a team of TU Delft Students that includes Koen Hooning, Joost Krikenier and Rolf van der Vlugt, the Demonstrator Power Window and Kite Power are two selected projects that aim to generate green energy round the clock. The Power Window aka Luminescent Solar Concentrator flaunts narrow solar panels along the window’s edges that convert the light particles scattered by a foil of luminescent material into electricity. The team will utilize new materials to create power windows, which would be five times more energy efficient than before. 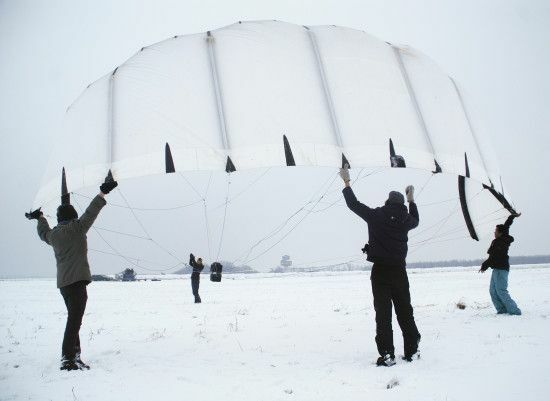 The other project, dubbed as Kite Power, will be a refined version of an earlier prototype, which would be able to generate power 24 hours a day. The kite will have an energy self-sufficient control unit. Moreover, the kite will be made adaptable to changing wind conditions to ensure that it gathers as much energy as is possible.